The SITES (Sustainable Sites Initiative) program has recently certified four new projects, including the firm’s West Point Foundry Preserve, located on the Hudson River 50 miles north of New York City. 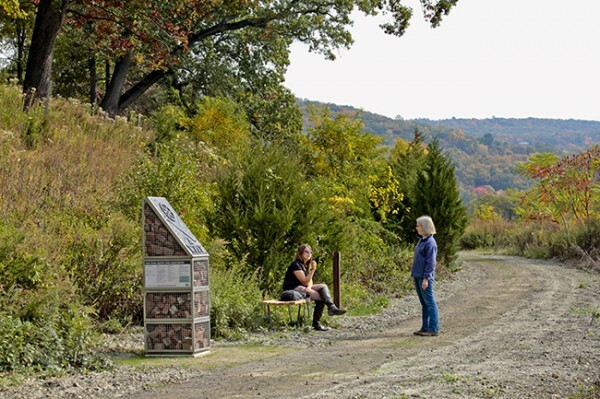 The firm collaborated with Mathews Neilson Landscape Architects and site owner Scenic Hudson on an expansive series of interpretive exhibits that utilized low-impact technologies and abundant materials (such as the former foundry’s used bricks) from the Preserve itself. SITES Director Danielle Pieranunzi called the Preserve an “incredible” project. 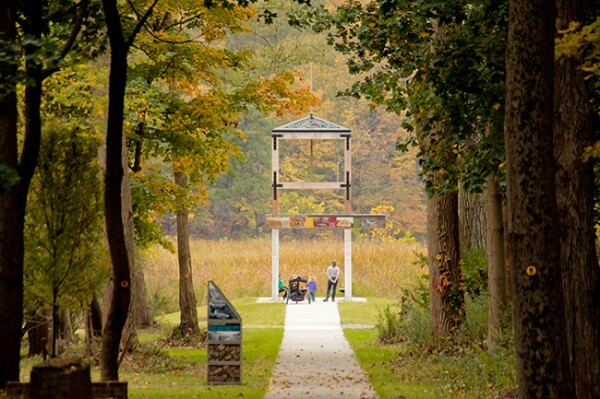 “(The Preserve) has transformed 87 acres of former industrial land into an outdoor museum and heritage destination and this is really unique in terms of other projects as well that got certified because it is really identifying with the historic nature of the site, but also integrating that into the natural systems and environment of the site,” Pieranunzi said. Modeled after the U.S. Green Building Council’s LEED-certification program, which recognizes best-in-class, sustainable practices in architecture, SITES certifies just a few projects a year in the US for outstanding work in sustainable landscape design. SITES is a collaborative effort By UT Austin’s Lady Bird Johnson Wildflower Center, the U.S. Botanical Garden, and the American Society of Landscape Architects (ASLA).